According to preliminary figures, road accidents recorded in the recent festive season total 1 286, regrettably and unfortunately resulting in 1 612 fatalities nationwide. These statistics were recently announced by the Minister of Transport, Dr Blade Nzimande. Failure to wear safety belts – The seat-belt wearing rate was reported to be as low as 38% for drivers and 31% for front seated passengers. 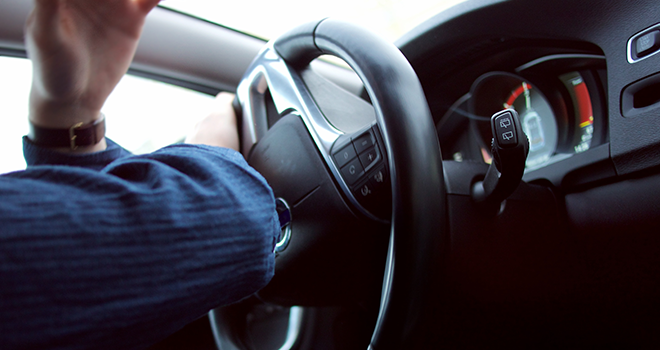 Distracted driving – Which is hugely influenced using cell phones when driving. Non-compliance to the road laws – Highlighted by reckless and negligent driving. Click here to read the Ministers’ report. Click here to read the South African Insurance Associations’ article.